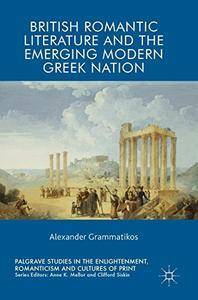 British Romantic Literature and the Emerging Modern Greek Nation makes an original contribution to the field of British Romantic Hellenism (and Romanticism more broadly) by emphasizing the diversity of Romantic-era writers’ attitudes towards, and portrayals of, Modern Greece. Whereas, traditionally, studies of British Romantic Hellenism have predominantly focused on Europe’s preoccupation with an idealized Ancient Greece, this study emphasizes the nuanced and complex nature of British Romantic writers’ engagements with Modern Greece. 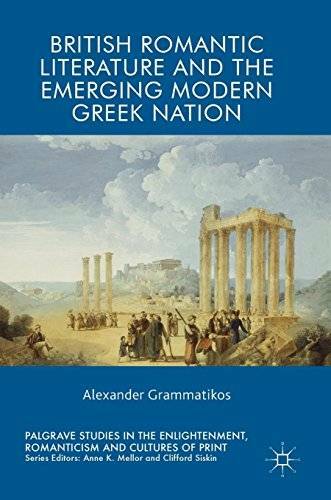 Specifically, the book emphasizes the ways that early nineteenth-century British literature about contemporary Greece helped to strengthen British-Greek intercultural relations and, ultimately, to situate Greece within a European sphere of influence.